There are many levels of sponsorship available. We believe in a win-win approach. We strive to create mutually beneficial relationships with our supports, offering such opportunities as promotion our field banners, event marketing materials, website, social pages and more.  We also host an annual tournament that attracts dozens of teams from across the U.S.
We are a Nashville-based all women’s team certified as a 501 (c) 3 non-profit, dedicated to furthering the sport and making it available to anyone interested, regardless of skill and experience. We are always looking to establish partnerships with local organizations that would benefit both our members and local groups. Connect with us and let’s explore how we can grow together!